What a time to be alive. - by that's life! What started as a teen poking fun at a popular restaurant chain has exploded into a viral media storm that could net this 16-year-old free chicken nuggets for a YEAR and loads of goodies. Carter Wilkerson is a fan of Twitter and chicken nuggets. One day he decided to tweet Wendy’s and asked how many times would he need to be retweeted before the chain would give him free nuggets for a year. Rather than ignore the teen, the company gave him what looked like an impossible answer. In order to win free nuggets for a year, Carter would need 18 million retweets. 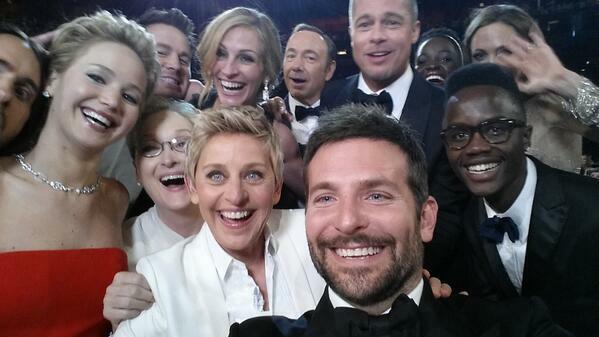 For context, the most popular tweet ever was made by Ellen DeGeneres at the Oscars and featured Bradley Cooper, Julia Roberts, Brad Pitt, Angelina Jolie, Meryl Streep, Jared Leto, Channing Tatum, Kevin Spacey, Lupita and Peter Nyong’o, and Jennifer Lawrence. It got just over 3 million retweets. How’s it going? Well turns out a lot of people think that Carter deserves free nuggets and he has so far racked up over 2 million! Other companies are jumping on the bandwagon. An airline have said that they will fly Carter to the Wendy’s of his choice if he reaches the 18 million. A mattress company have said they’ll give Carter a new bed to sleep off his “nugget coma”.